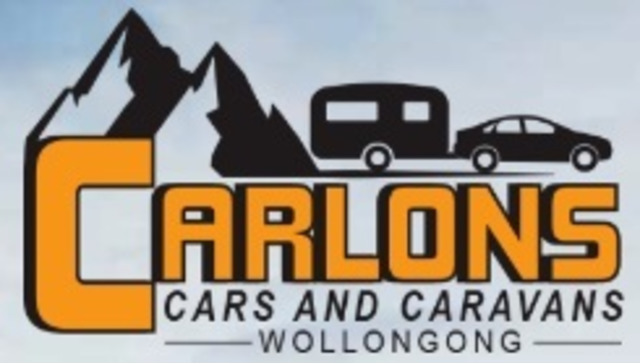 Are you looking to acquire new or used caravans in Canberra, , Sydney,, Nowra or Sutherland? If so, contact us now. For the last 30 years, we have been providing first rate services to our clients. What’s more, we also provide accessories and spare parts at prices which are extremely affordable.